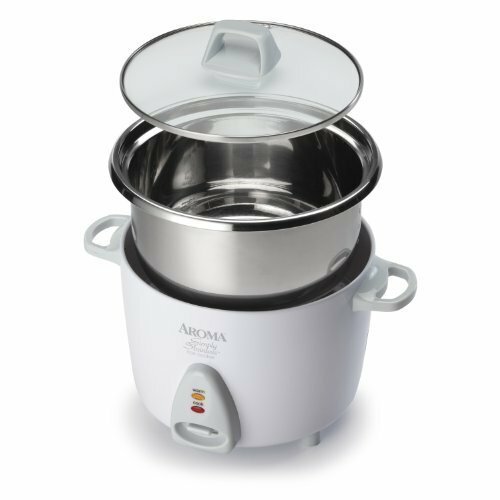 Enjoy easy home cooking with the Aroma Simply Stainless Rice Cooker. Restaurant-quality rice. Healthy steamed meals. Delicious one-pot dishes. 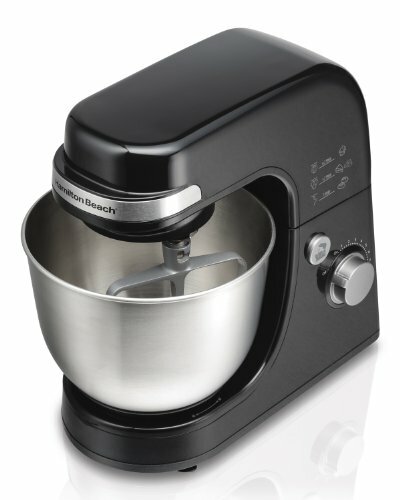 Prepare all this and more at the flip of a switch! 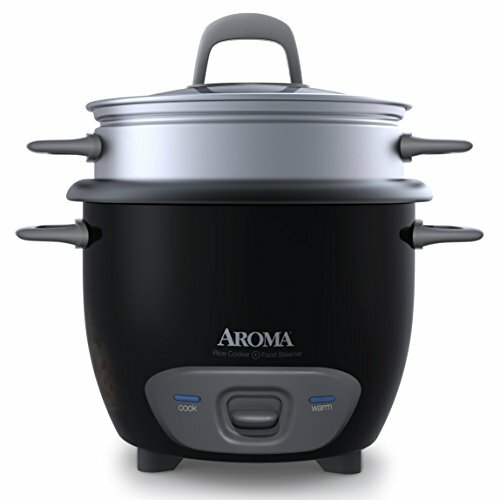 Aroma takes the “cook” out of home cooking – turning kitchen time into your time! Help the kids with homework, get creative at play time or pick up that novel you’ve been waiting to dive into. All while delivering hot, hearty and healthy meals the entire family will love. 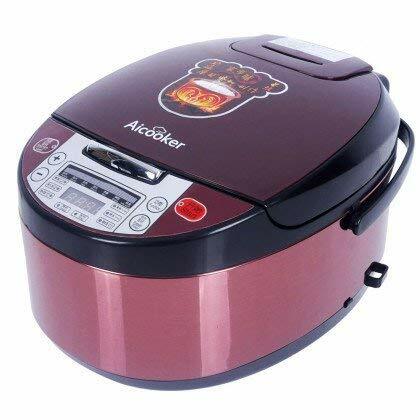 This convenient cooker’s compact capacity Cooks upto 3 cups of uncooked rice [3 cups of uncooked rice = 6 cups of cooked rice]. 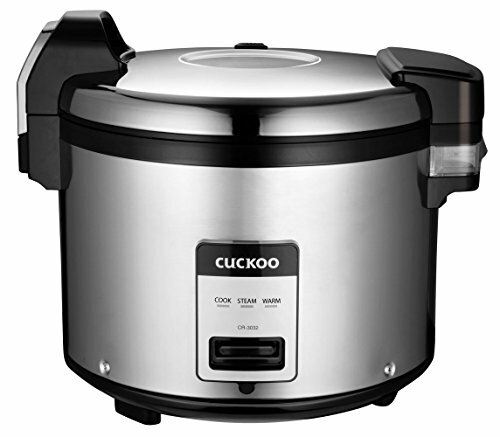 Once the rice has finished, it will automatically switch to Keep-Warm so there’s no need for monitoring or stirring. 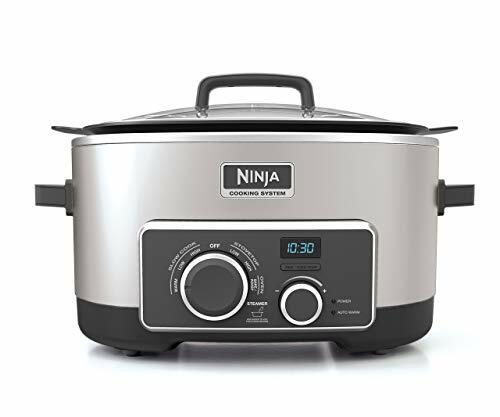 It’s also perfect for oatmeal, chili, jambalaya, soups and so much more! 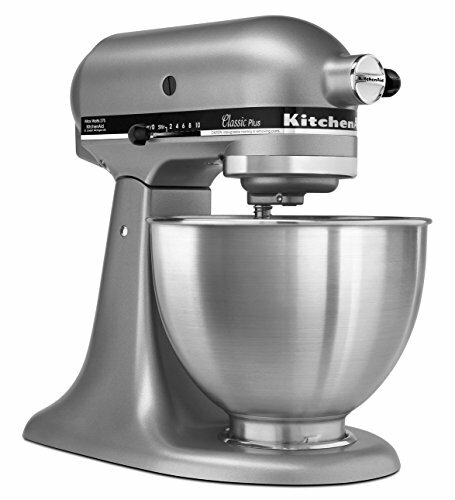 The cooking pot is made completely of surgical-grade 304 stainless steel for worry-free cooking and superior results. And when the cooking is done, the inner cooking pot and all accessories remove for easy cleanup in the dishwasher. Rice Measuring Cup and Serving Spatula included. Steam Tray sold separately.